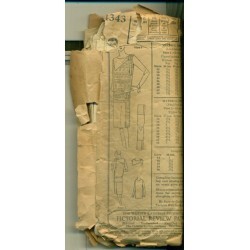 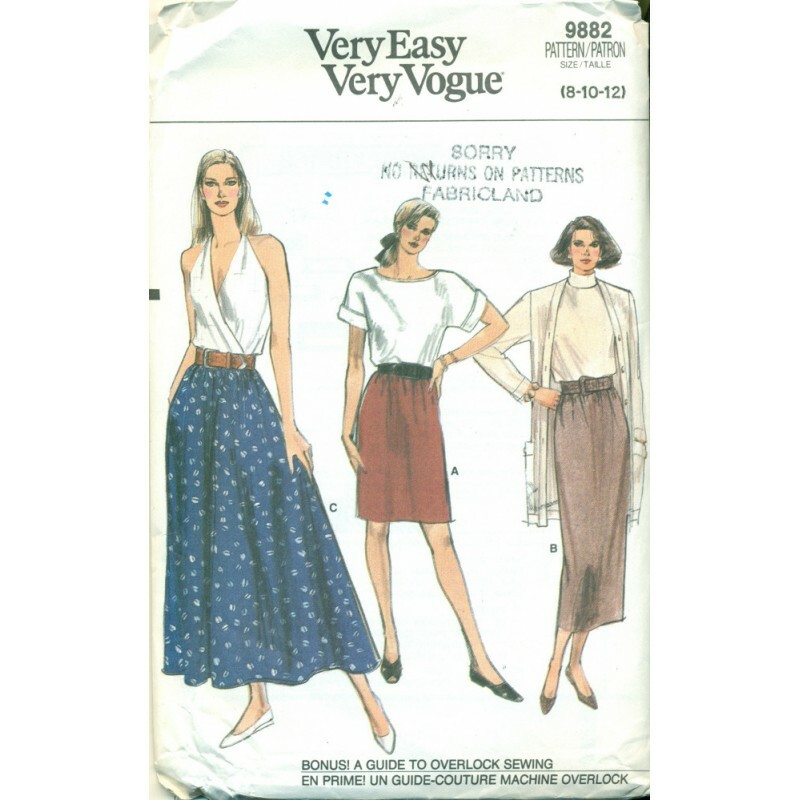 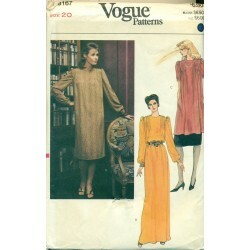 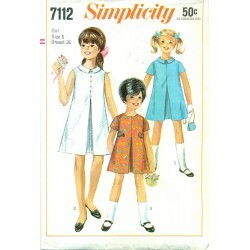 You can sew all of your skirt needs with this one sewing pattern from Vogue. 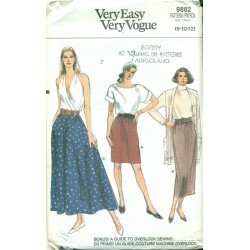 Slim pencil skirt style in two different length - above and below the knee. 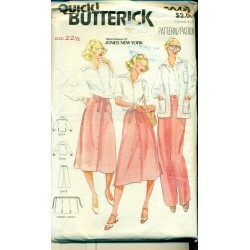 Ankle length full gathered skirt which has pockets at the side seams. 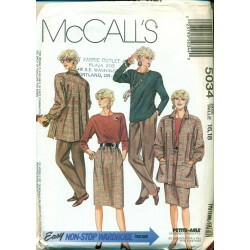 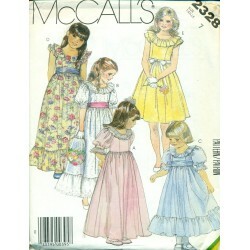 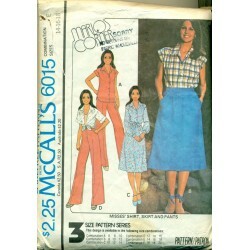 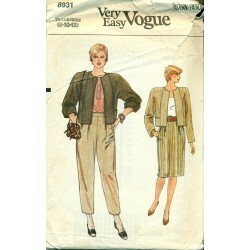 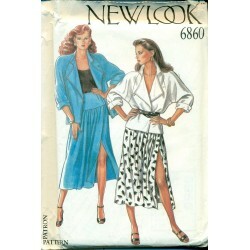 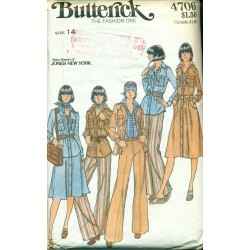 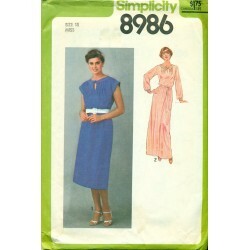 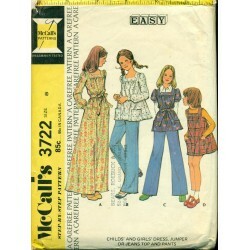 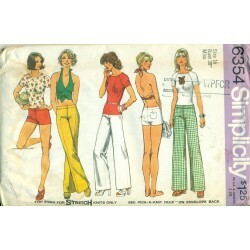 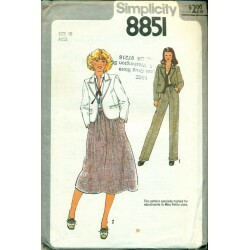 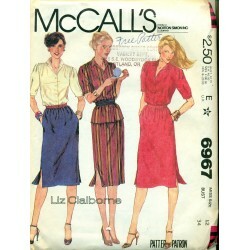 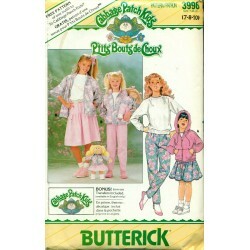 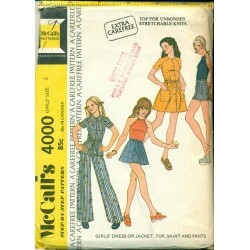 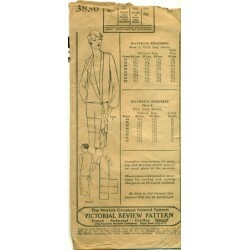 Create a great skirt for work and casual with this retro pattern from the 1980s. 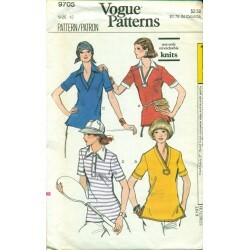 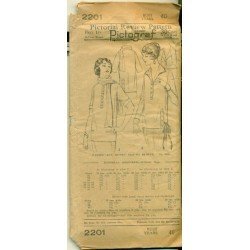 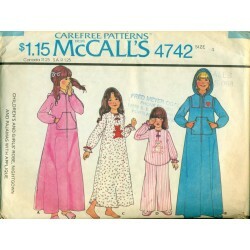 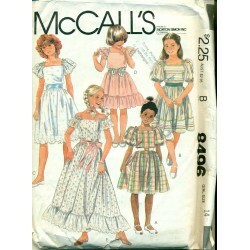 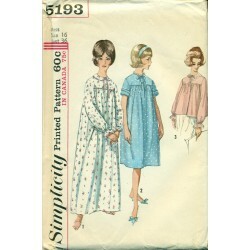 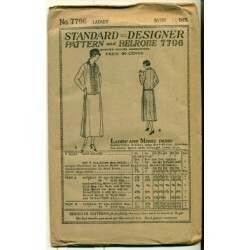 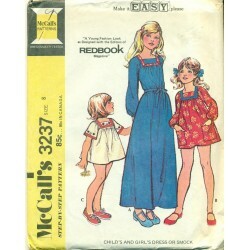 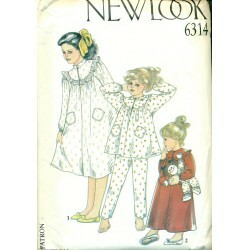 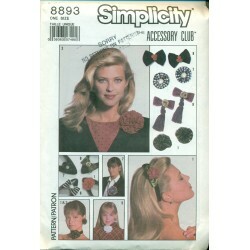 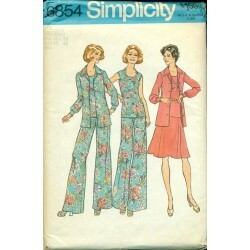 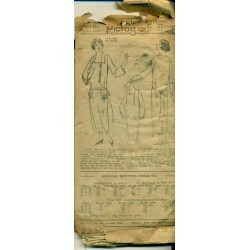 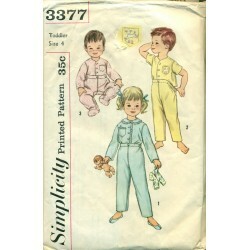 Shirt and top pattern not included.